What happens when a manufacturer sits down to create a new-generation model of an existing hit motorcycle? A plan is drawn based on the feedback, allocated budget is seen and the biggest describer is the eventual price impact that the whole project will have on the final product. 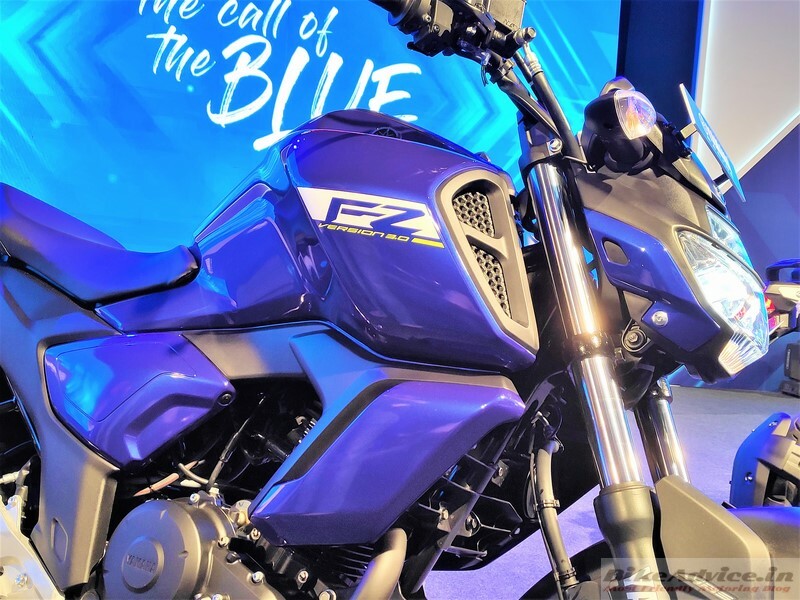 It appears that the biggest feedback Yamaha received for its FZ was pillion comfort, or rather the lack of it! This appears to be the reason why they favoured improving it over power increment for this update. Spacious Seat – The seat on the FZ v3 is longer by 16 percent to increase space for the pillion. Moreover, they have increased its padding by 5 mm to enhance the comfort levels for both rider and pillion. Improved Low-End – No, we haven’t ridden the motorcycle yet but Yamaha specified that the only change to the engine is an increased lower range. This they have achieved by altering the fuel injection settings. An improved low range will have a direct impact when you are astride the motorcycle along with the load of the pillion. New Grab Rail – FZ v3 comes with a full sized one piece grab rail so that the pillion can easily hold onto it without any twists and turns to his wrist. It also is chunkier than before. 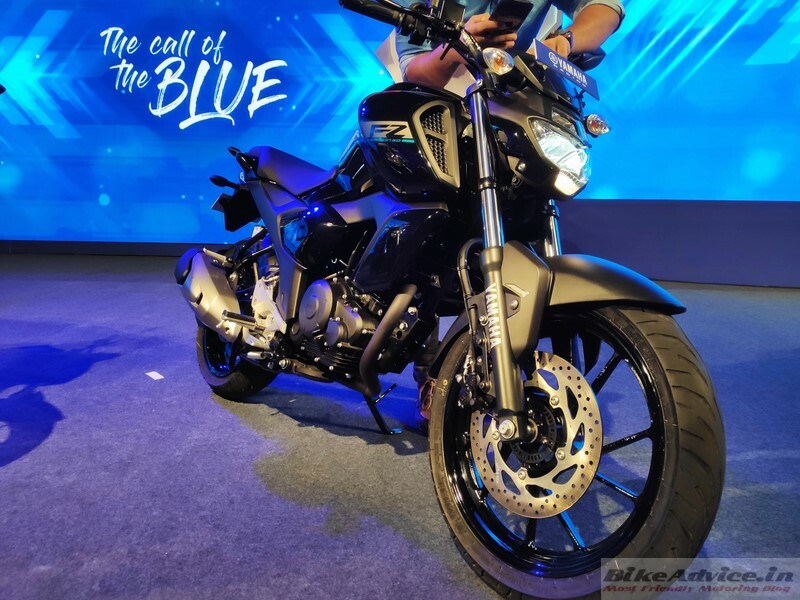 Unibody Seat – Coming back to the seat – Yamaha has reverted to a single piece unibody seat from the split seat of the older model – again for comfort! New Sub Frame – FZ version 3 comes with a new sub-frame which Yamaha says is done to improve pillion comfort. 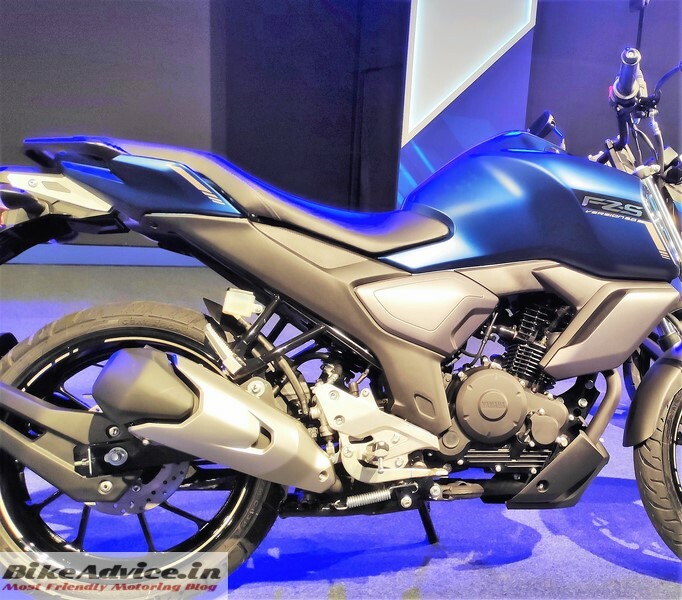 Apart from this, the new FZ also gets a 5 mm higher ground clearance. Though this may not have a direct impact on pillion comfort but it is always good to ride as high as possible when riding two on a motorcycle. This should keep the new FZ slightly higher and prevent unwanted scratching of the bottom. To know all the 14+ changes on FZ v3 click here.